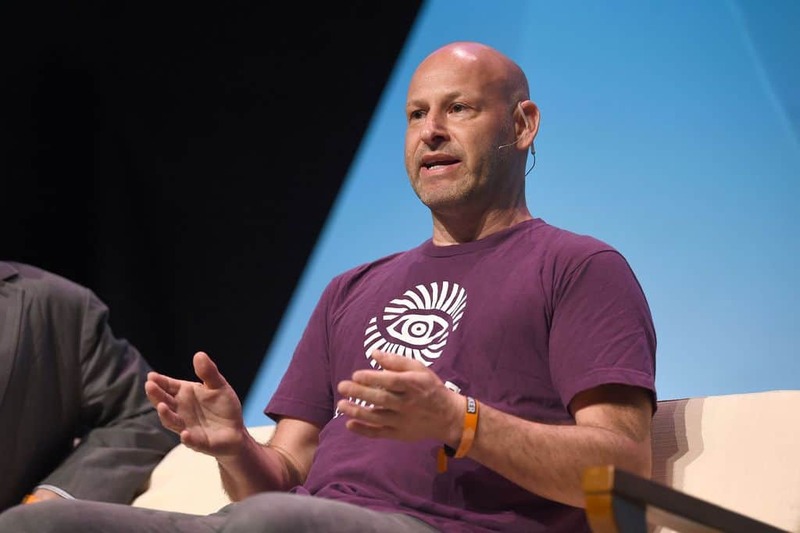 Joseph Lubin, a Toronto native and CEO of Consensus is understandably bullish on crypto. In a recent Tweet storm, Lubin shared his take on cryptocurrencies with a positive note as we move into 2019. “I am calling the crypto bottom of 2018” says Lubin. “This bottom is marked by an epic amount of fear, uncertainty, and doubt from our friends in the 4th and crypto-5th estates” he tweeted on December 21st. Referring to the media as a source of disorienting FUD, aka, fear, uncertainty, and doubt within the crypto sphere. A factor that merely delays mainstream adoption. Listed on Forbes ‘Richest People In Cryptocurrency,’ his estimated net worth is around $1-5 Billion dollars. The phrase, ‘Buy Low, Sell High’ comes to mind as discussion of Bitcoin’s bottom travels around the internet. Bitcoin’s price is down near 80% from it’s all time high in December 2017. Potentially reaching a bottom has prompted Spencer Bogart, executive at Blockchain Capital, to state that this could be a buying opportunity. Although Bitcoin price has dropped significantly, it can potentially drop a little lower. This price action is great for traders, and long-term investors aren’t cashing out. Bitcoin’s price has performed better than many stocks within traditional financial markets. Pro Traders Michael Moro, CEO of Genesis, previously predicted that the crypto slump may hit a floor at $3,000. At the time of print, Bitcoin is green at $4,064 per CoinMarketCap, which is a bit of relief after the recent crypto bloodbath. Crypto Evangelist and former partner at Goldman Sachs, Mike Novogratz also believes that Bitcoin’s price has a hit bottom and is likely to stay above $3000. Bitcoin price is a signal of value, but with much speculation at play, the price has been distorted as markets try to find it. This is difficult as there are many factors that come into play. The value of crypto is a moving target as price, community, network, technologies, legislation, education and timing come into play among other factors. Price action gets all the publicity because it’s simple and easy to understand. One doesn’t need to consider any other variable when analyzing the ‘value’ of a thing. In this case, technology and other factors. Technical Analysis (TA) can only tell us so much about the actual value of a cryptocurrency. It’s important to understand the fundamentals of blockchain and crypto related projects. Fundamental Analysis (FA) shows that crypto technologies continue to develop and evolve.